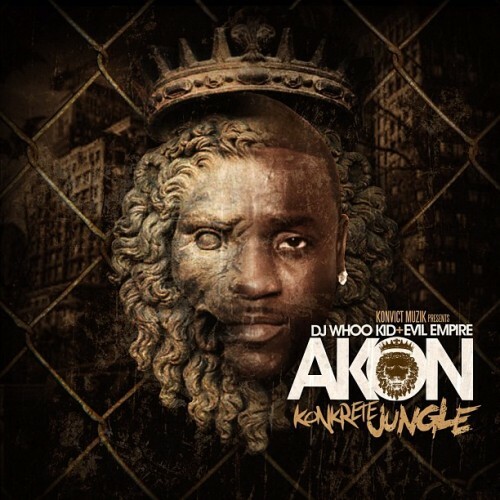 Another great project by Akon is available as a FREE DOWNLOAD RIGHT HERE. Great features on this tape, don’t miss out. Shout to everyone supporting.